March is one of the best months in the year to witness the beauty of the nature and culture and in 2018, this month brings the most important weekend of all times, the Easter. Since March is all about winters saying good byes and spring taking over the surface, you all must start to crave for some unique experiences and to feed you with such experiences, traveling is the most prominent option. So, this month, make the best of it by planning your weekend plans and exploring the most scenic places of all time that can give your weekends a meaning and offer you some relaxing and comforting experiences to keep going with the tough life you have been living all these years. So, without any delay, we are bringing to you the most picturesque and best weekend trips for March. 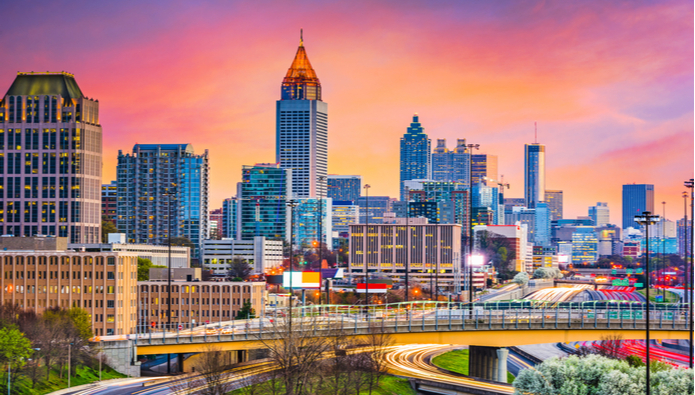 The sprawling city of Georgia, Atlanta is widely popular among tourists for a small breather and with its small yet beautiful attractions spanning across the city, you can have a refreshing getaway experience that will keep you happy, healthy and more creative. The aquariums, restaurants, museums, parks and more places are ideal for some great vacations. Additionally, the weather conditions here in March are really wonderful and you can easily take a few strolls throughout the day without either sweating or feeling the chills. Needless to say, since the city is not so famous for long vacations, you can easily arrange some budget accommodations and have a quality time here. Also, the city keeps on enjoying festivals related with culture, art and traditions and you can easily stumble upon these festivals no matter when you visit here. 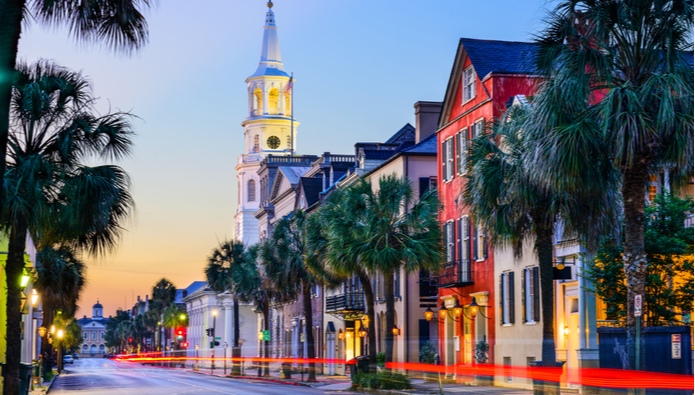 The crown jewel of South Carolina, Charleston is among the most prominent and widely famous weekend getaway destinations in the United States and for good reason. The wonderful range of historical places, cultural landmarks and exquisite nightlife are the reason why people enjoy having a laid-back getaway here with the near and dear ones. The local transport system is also really efficient which never makes exploration dull or tiring and give tourists enough strength to keep on going. The fine range of attractions scattered all over the city is really awe-inspiring and if you enjoy visiting the historical and cultural attractions more, then you surely adore visiting Charleston on weekends. 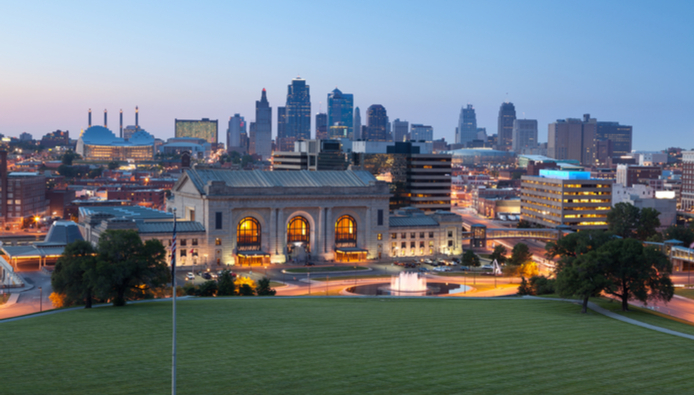 If you are planning a weekend getaway with your family in March, then there is hardly any place in the Middle of America that can beat the beauty and diversity of Kansas City. The sprawling city of the state of Missouri, Kansas City is widely popular for its rich diversity in the nature and culture. Home to many famous brewing companies along with wonderful variety of natural attractions, the City of Fountains, Kansas City is a perfect weekend escape, suitable for everyone. If you enjoy some quality evenings at the pubs with quality drinks in your hand and watching your favorite sports, the sport bars here are the best choice for some quality evenings where you won’t miss a single game and enjoy a quality escape as well. The state of Maine has many awe-inspiring cities, but one place that can be perfectly suitable for couples and families is the charming conurbation of Portland. 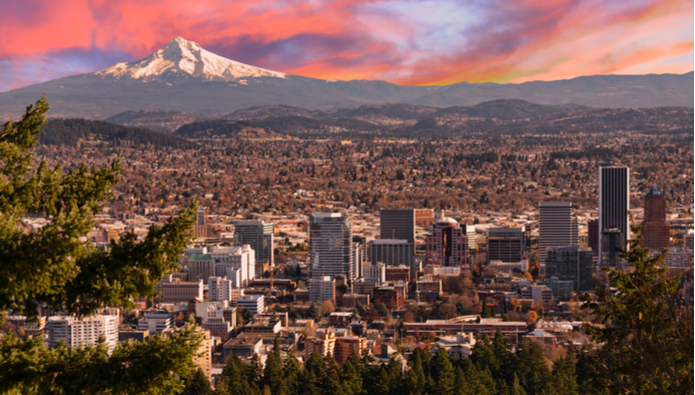 The Northeastern city of the state, Portland is among the most famous weekend getaways in the region and you will find a number of tourists flocking the prominent attractions. Go, enjoy the colonial districts in the day time and enjoy some quality seafood with great settings in the evening for a scenic getaway experience. The variety of shops, galleries and museums here are the best places to enjoy have some quality laid-back getaway experience. Additionally, the brewing areas here are perfect for some great delights that can give you luxurious experience. The state of Texas is majorly visited during the summers and people often avoid visiting here in summers due to high temperatures. However, if you love visiting the gorgeous terrains and culture of Austin, then spending a weekend in March will be perfect for you. The fantastic variety of attractions, wonderful music concerts, cultural festivals and natural parks are the most prominent attractions you can enjoy whilst getting delighted by the party scene that makes the nightlife more enjoyable. 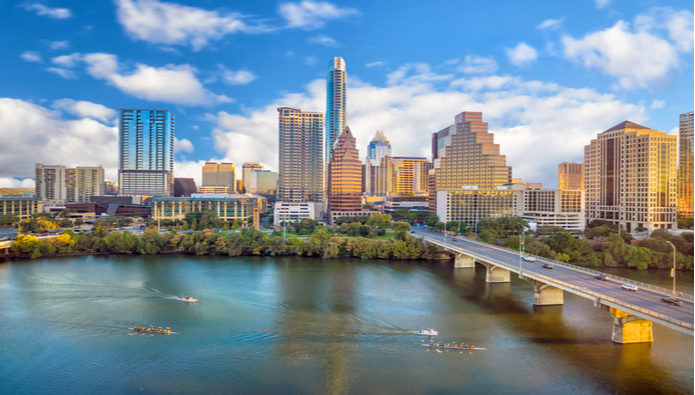 Ideal for youngsters to enjoy a captivating weekend, Austin is also a great getaway option for adults and elders who love to go for some laid-back getaway experiences in this part of the United States. Weekends are good to stay healthy and keep your mind fresh for long working days and if you love to travel, then weekend travel can be the most important thing you might need to keep yourself healthy and happy. 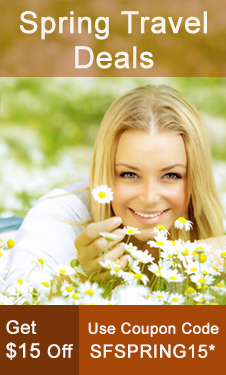 Since the month of March bring freshness around you, it is the perfect time that you should plan more weekend escapes than the usual and absorb as much freshness as you can to restore your physical and mental health that might last longer than the usual. So, stop thinking about the budget and start planning your weekend trips with the weekend special airfare deals available at SmartFares for more exquisite and memorable getaways. This entry was posted on Tuesday, March 27th, 2018 at 10:50 am	and is filed under Uncategorized. You can follow any responses to this entry through the RSS 2.0 feed. You can leave a response, or trackback from your own site.